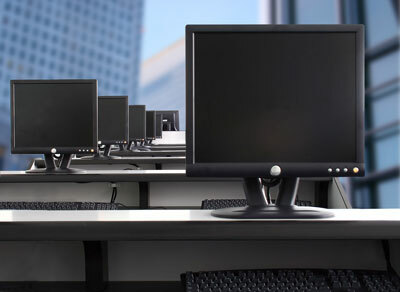 Desktop PC Support | Adams Network Inc.
Few things detract from business more than lost time due to inoperable workstations. If you don’t have an onsite IT person, downtime can cost serious money and big problems. Adams Networks Inc offers computer support services in Tampa, FL. We always have expert technicians available and ready when YOU need them to troubleshoot your desktop and workstation PC problems. After hours? No problem! We also offer great after-hours rates, emergency troubleshooting rates, and rates for desktop support services for your growing business.